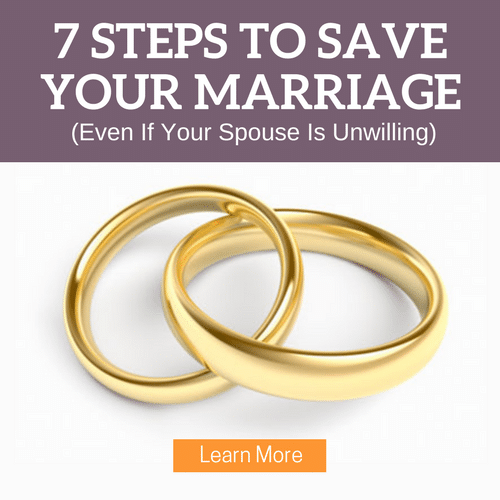 While it is an element of marriage, sharing life is no substitute for dating your spouse — it requires an element of intentionality. And dating isn’t just sharing a meal – for something to be considered a date, there must be a romantic interest that is expressed. If it could be mistaken for something you’d do with your sibling, don’t call it a date. 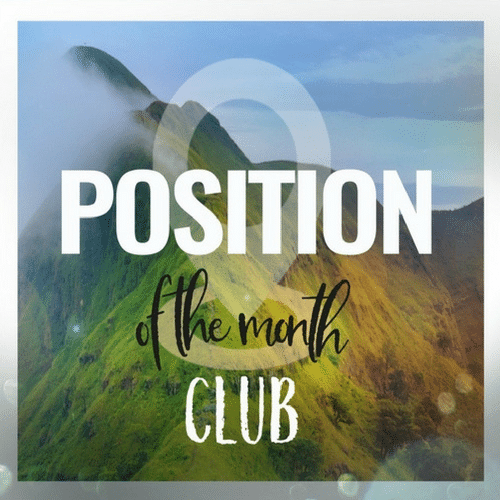 If there’s no interaction or connection between the two of you, you’re missing the point of dating – pursuit of your spouse in an intimate way. We know date nights can be hard to plan and to execute for many different reasons, but we’re not going to let lack of good ideas keep you guys from enjoying one another. Dating is a way to create enjoyment and growth together. And those two things are what set extraordinary marriages apart from the rest. Don’t settle for “less than extraordinary” date nights. 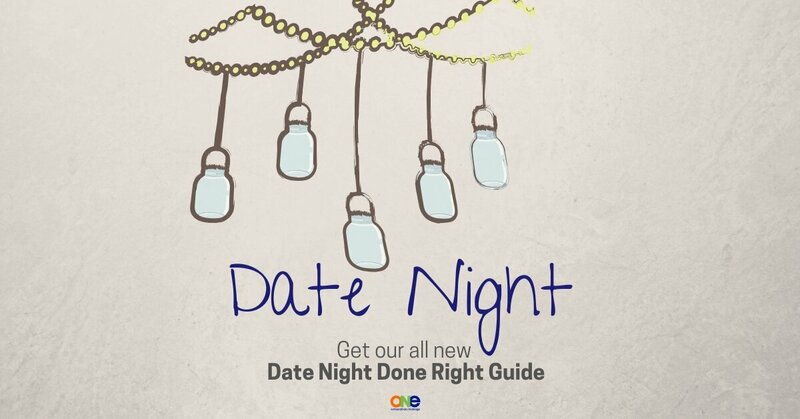 Get your free Date Night Done Right guide now to step up your dating game — check it out here. Once you complete this worksheet you will have at least 20 dates teed up that are guaranteed to be winners, unique to you and your spouse!